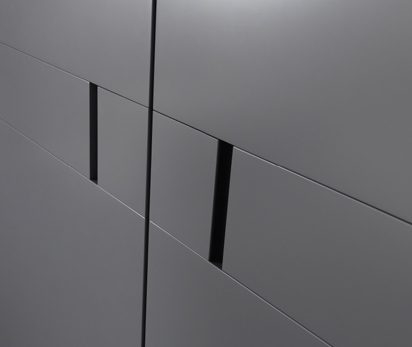 Quality modular wardrobes from Jesse with soft closing complanar doors. 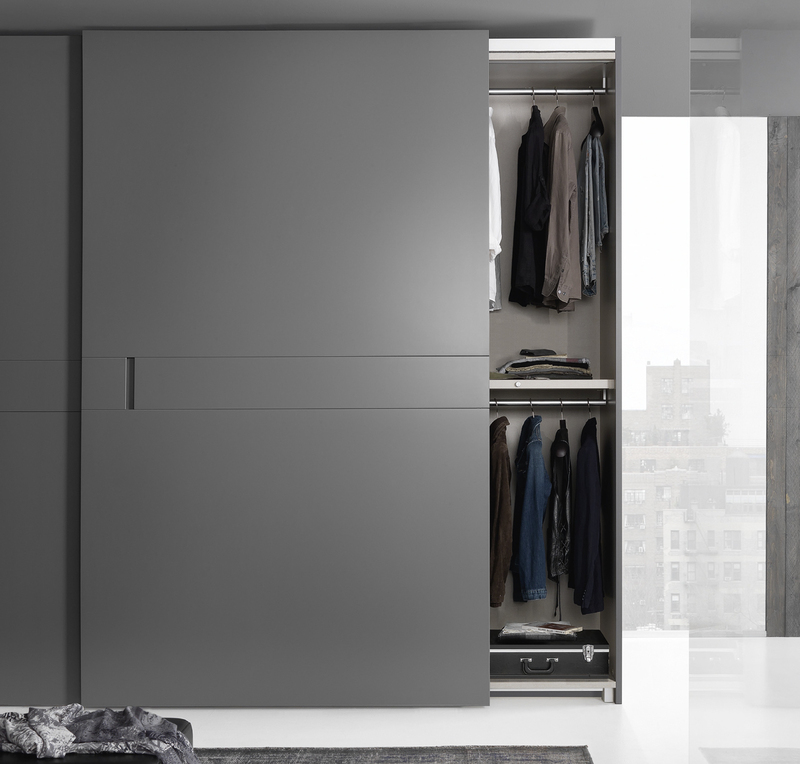 The Play range of wardrobes with sliding complanar doors provides a choice of element widths and heights to create a beautifully crafted made to measure feel, with the simplicity of using standard "building blocks". The hallmark of the Play would be the evolved technical open/close door system that is seamless. 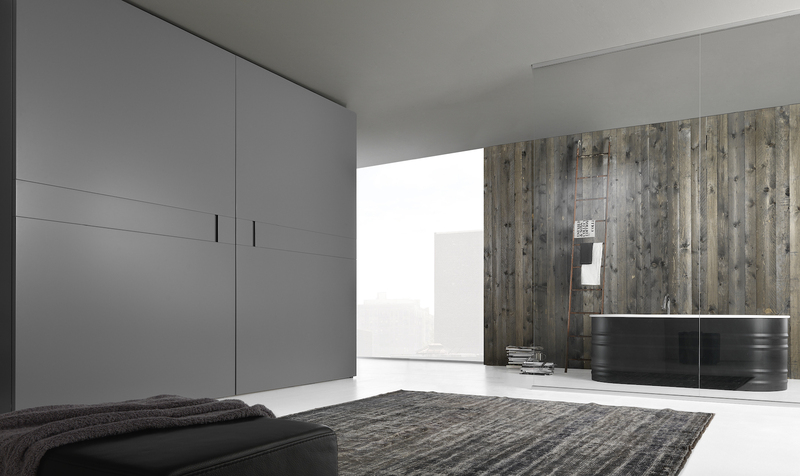 This quality combines with the expected craftsmanship from Jesse to produce an exceptional wardrobe style in either matt or gloss lacquer finished doors, or lacquered glass. * Handles - standard recessed handle with back finished in walnut, therm oak or matt / gloss lacquer. * Reductions in standard height and/or width of column sections are NOT possible.